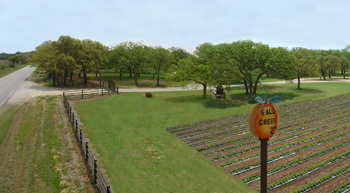 Please visit us in June for an update on our peach production. Out of Honey! Check back this Summer.